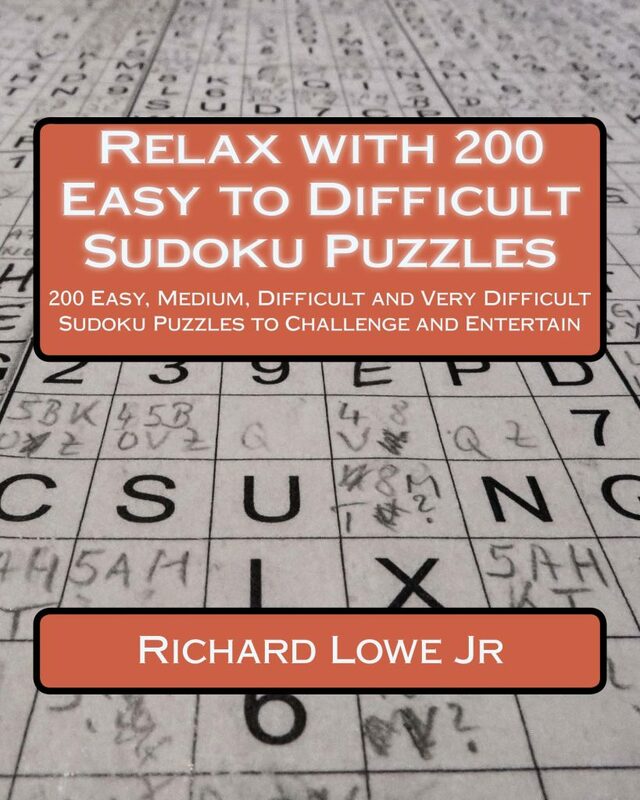 Book one of the Relax with Sudoku Puzzle Book Series. Spend countless hours relaxing and expanding your mind solving simple to very difficult puzzles. 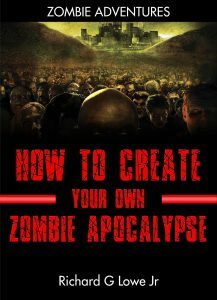 This Book Contains 50 Easy, 50 Medium, and 50 Difficult and 50 very Difficult Sudoku Puzzles. Answers are included. These puzzles will entertain beginners and experienced Sudoku Puzzlers.